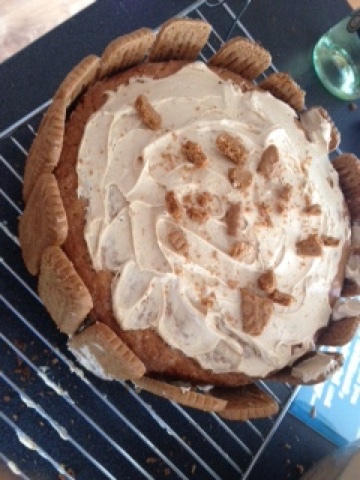 Hope your enjoying summer, today post is actually a recipe of a biscoff cake which I made. I personally love it but some don't so if you like those biscuit you get when you go to a cafe, keep reading ! 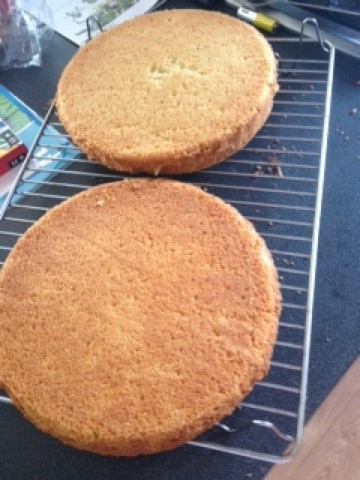 1- heat oven to 180C and line two cake tins with baking paper to avoid sticking and leave to side. 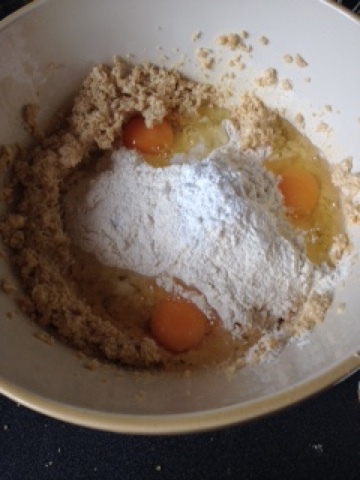 2- Then in a bowl mix together with an electric whisk the butter and sugar until smooth. 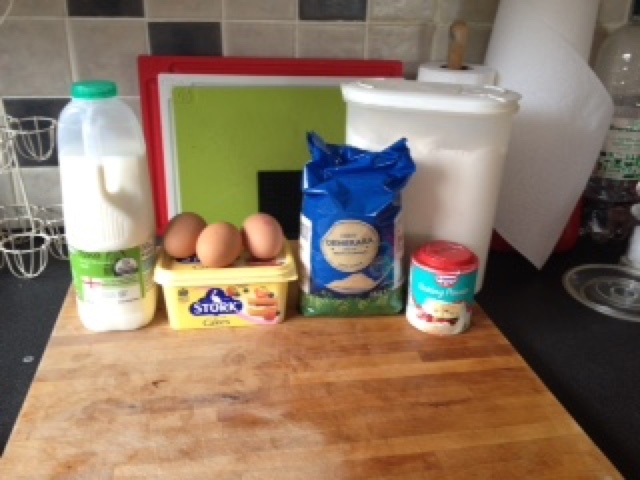 3- then add the flour, baking powder and egg and whisk or beat whatever working I used a bit of both. 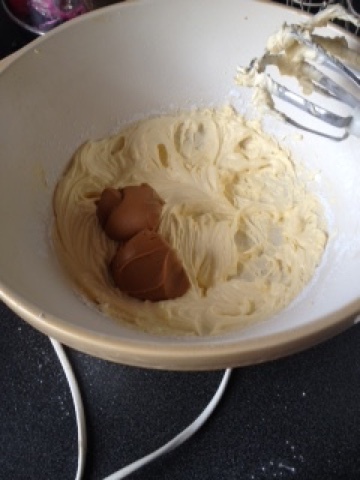 If the mixture a bit dry add some milk, I had to but see how it goes ! 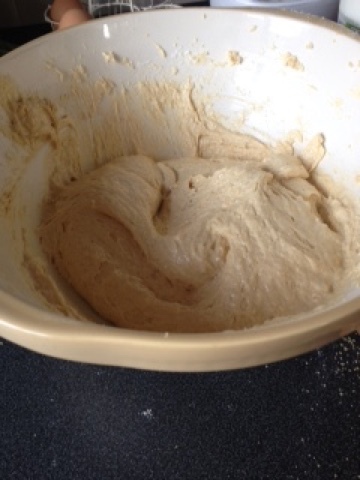 The mixture should be smooth and creamy. 4. 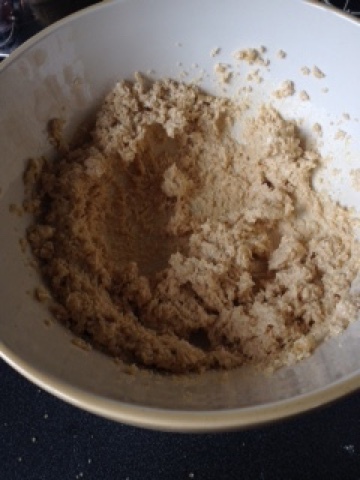 Then evenly distribute the mixture between both tins and put in the oven for 25-30 minutes or until golden brown on top and when you stick a skewer in and it comes out clean then it's cooked. REMEMBER BEFORE ICING YOU GOT TO LET THE CAKE COOL OR IT WILL BE A DIASTER ! I waited 10 mins with them in tin and then 45-1 hour to cool. 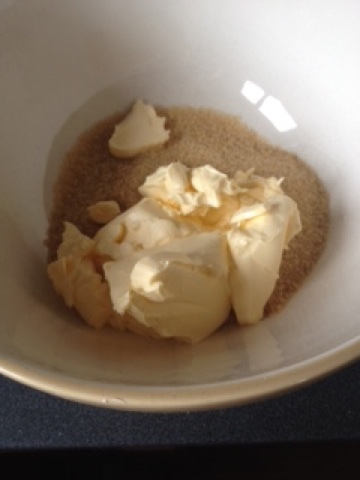 In a bowl start of by mixing just butter to cream up and then on a slow power keep mixing while you add the icing sugar. When all mixed up it should look smooth and like butter cream. 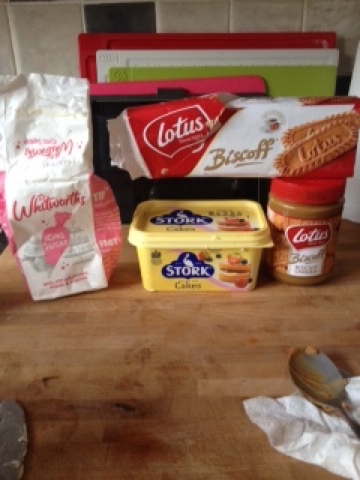 Then add the biscoff spread and mix again to combine. 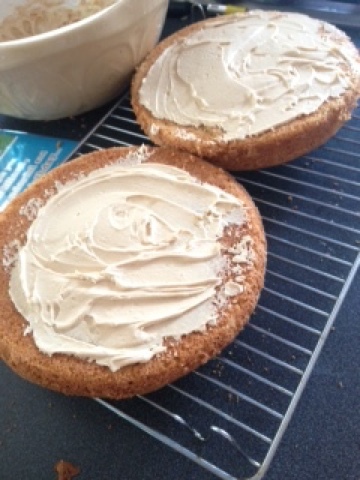 Now have a taste test to see if you need to add more or add more icing sugar etc until your happy with you butter cream. 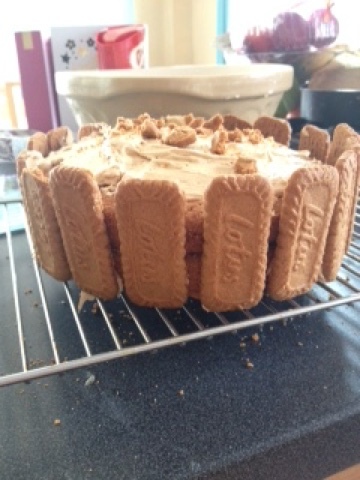 Decorate how you desire, I didn't have any piping tubes but if you do there great I just used a palette knife to spread some in the middle, on top and made a wall around the cake out of the biscuits. Now I hope you enjoyed this a if you did remember to let me know and I'll do more recipes as I love baking ! Thanks for reading. Bye for now.